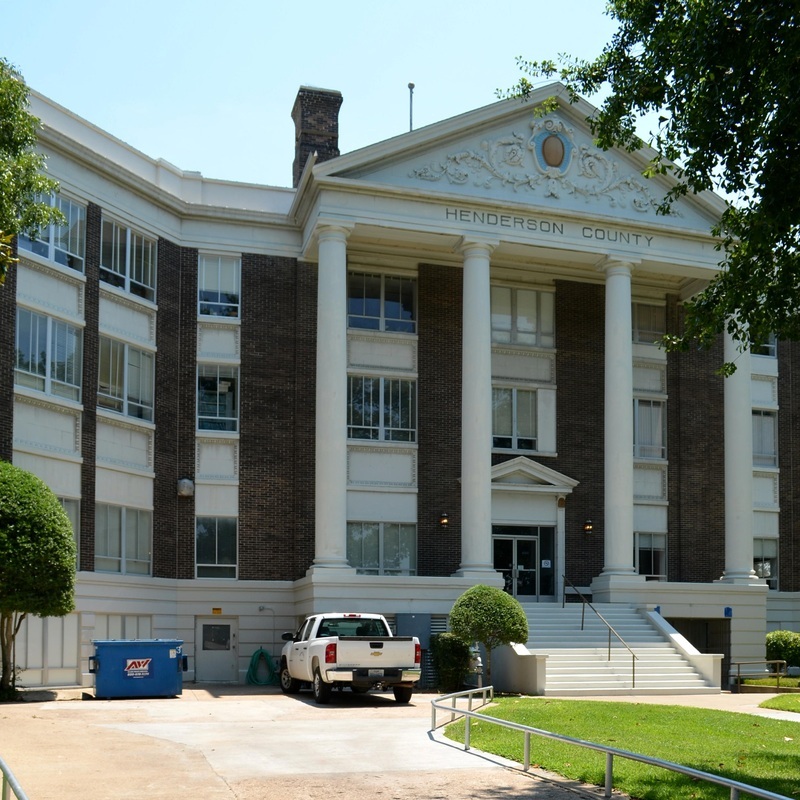 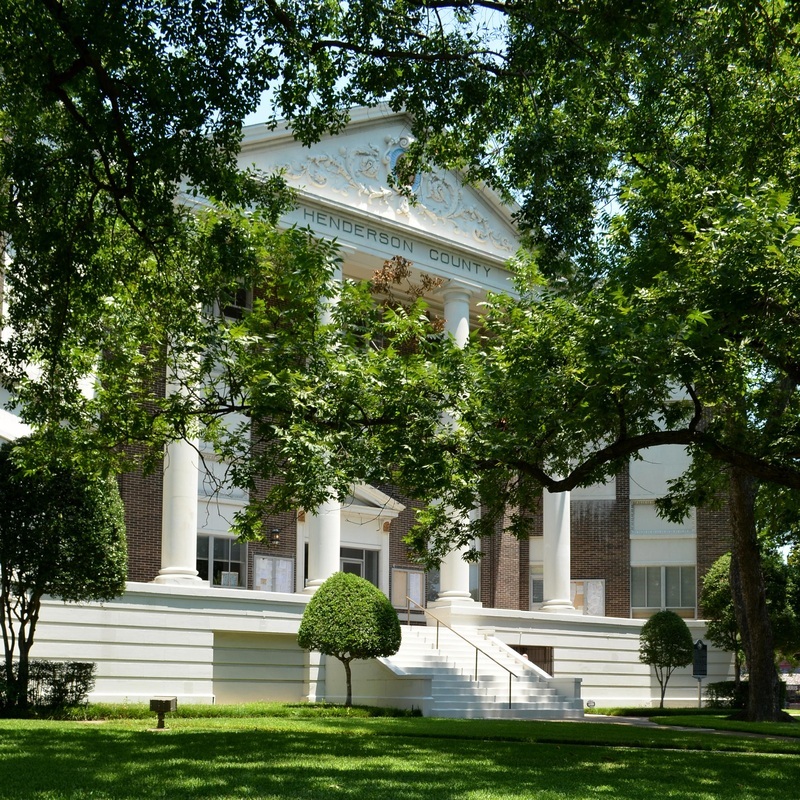 "Henderson County is located in East Texas between the Neches and Trinity Rivers. 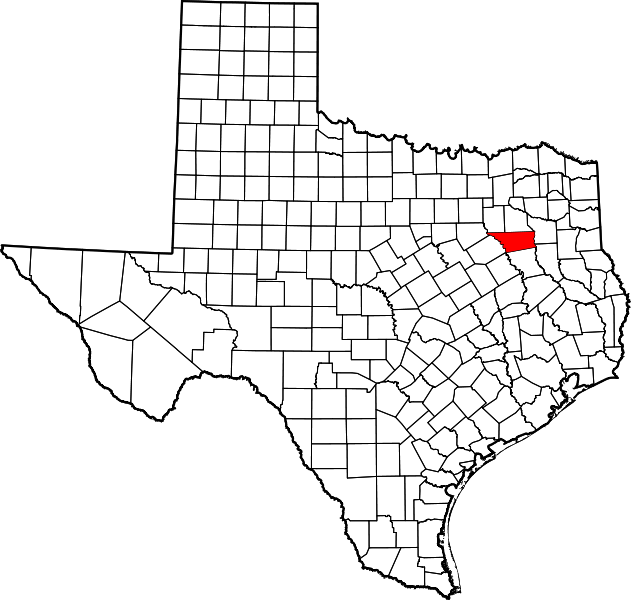 The county encompasses 949.7 square miles. 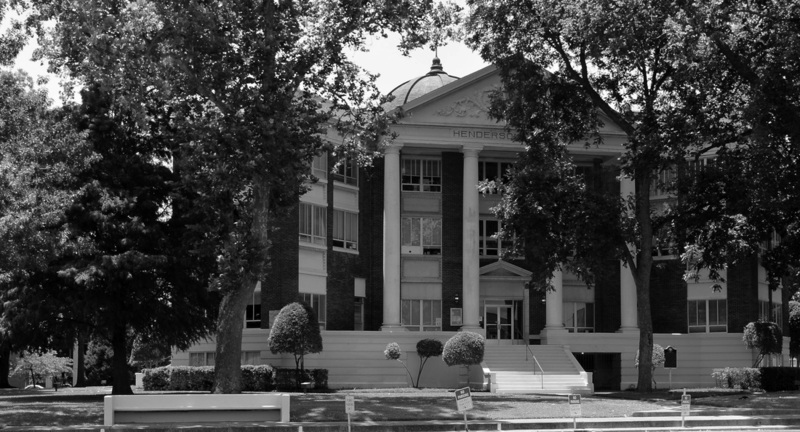 The eastern third of the county, along the Neches River, is part of the East Texas Timberlands. 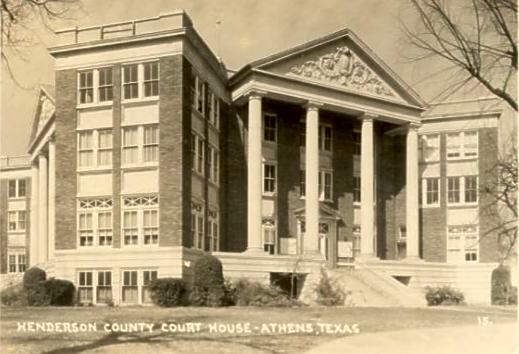 "Along the Trinity River, the western border of the county, lie the bottom-lands of the flood plain, where the vegetation features mixed hardwoods and a dense undergrowth of scrubs and vines typical of the East Texas mixed forests. 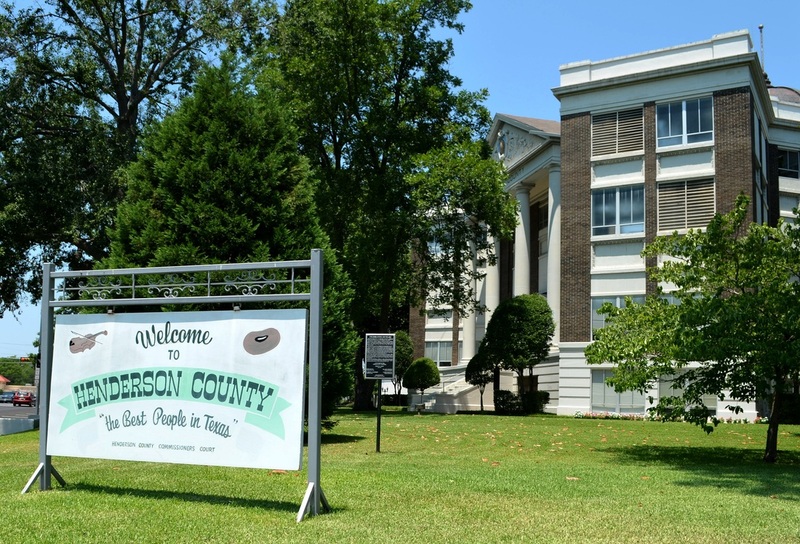 "The county is hilly and rolling, with an elevation from 256 to 763 feet above sea level. 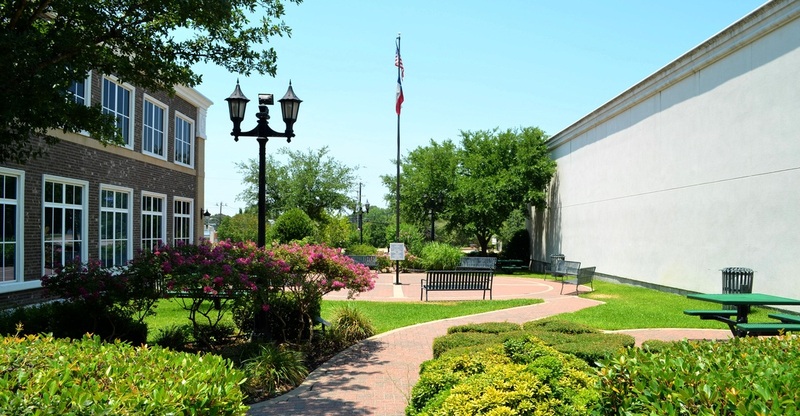 "People of European origin did not settle in the area until after the Texas Revolution in 1836, though the future Henderson County was part of the Nacogdoches District in Spanish and Mexican Texas. 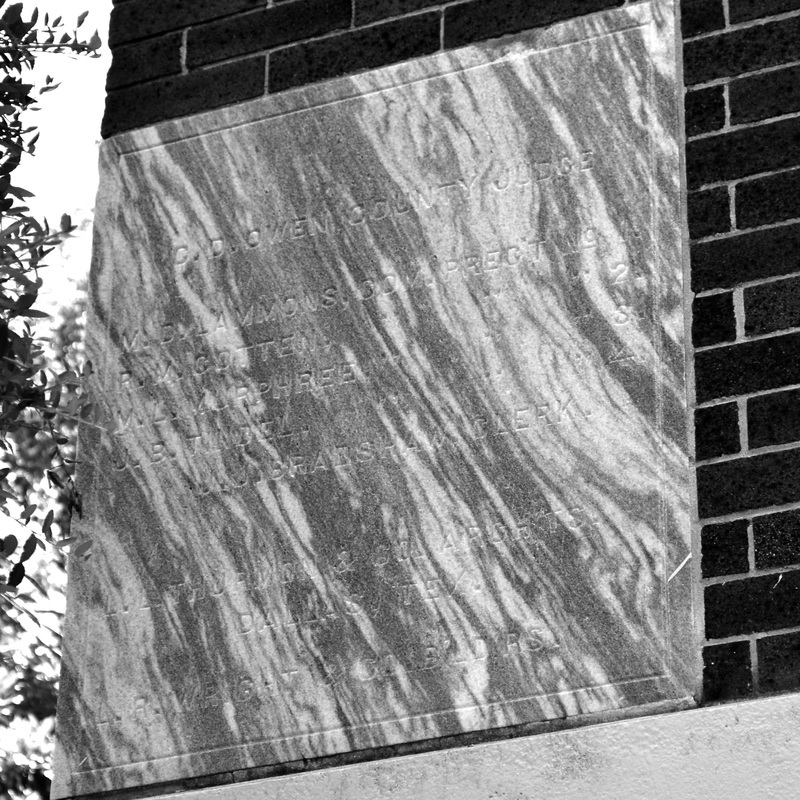 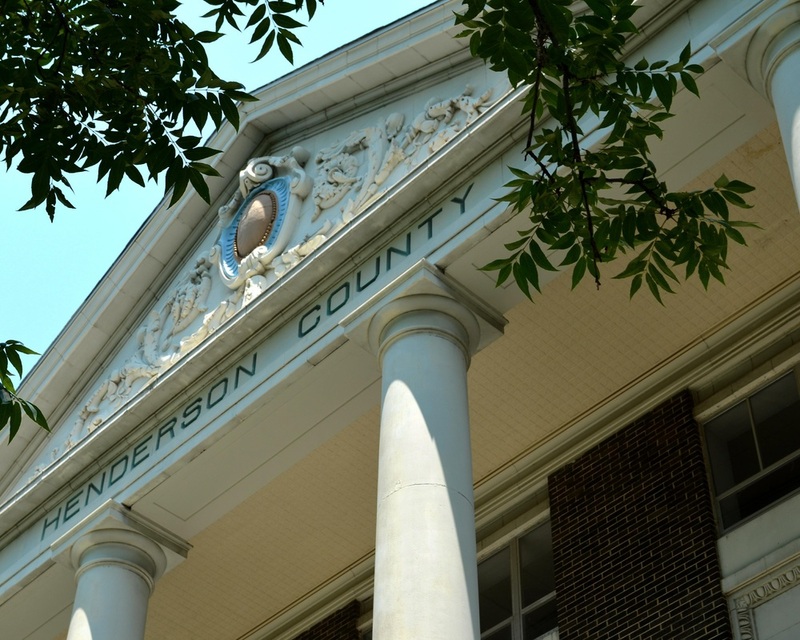 "The Texas legislature established Henderson County on April 27, 1846, and named it in honor of James Pinckney Henderson, first governor of the state of Texas. 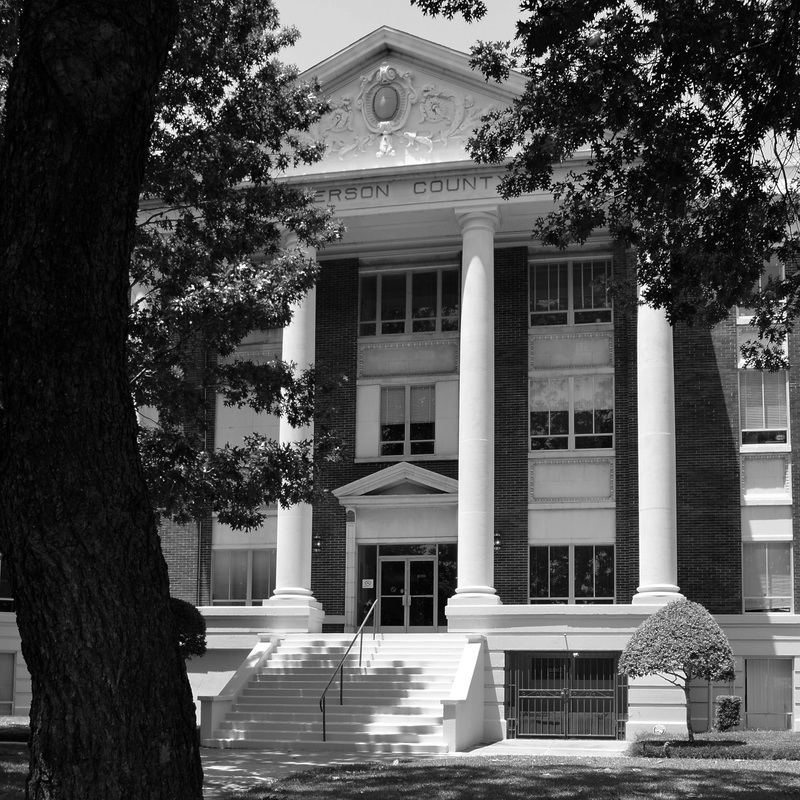 The county was formed from parts of Nacogdoches and Houston counties. 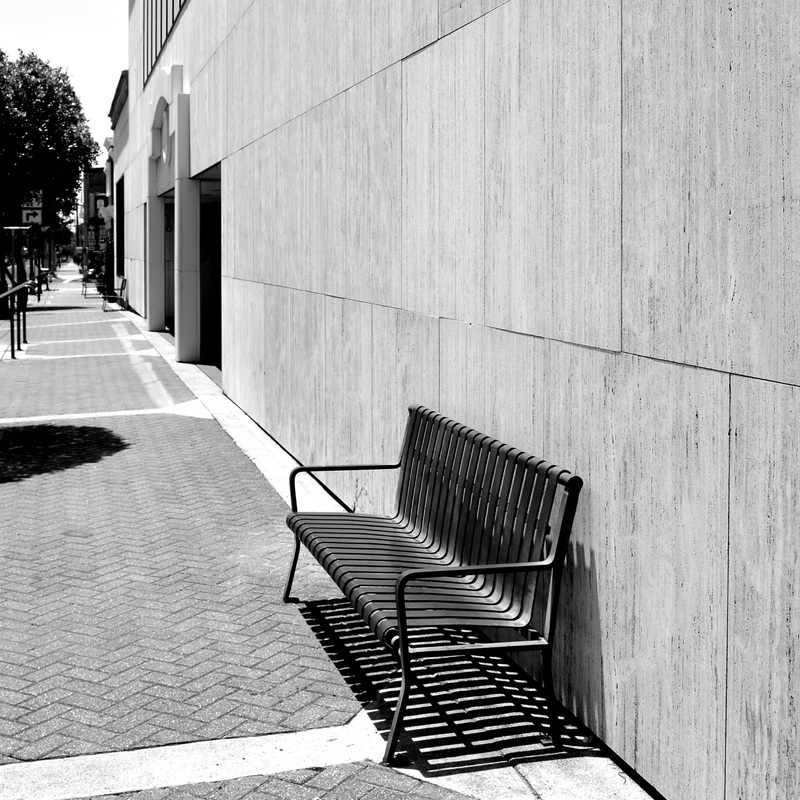 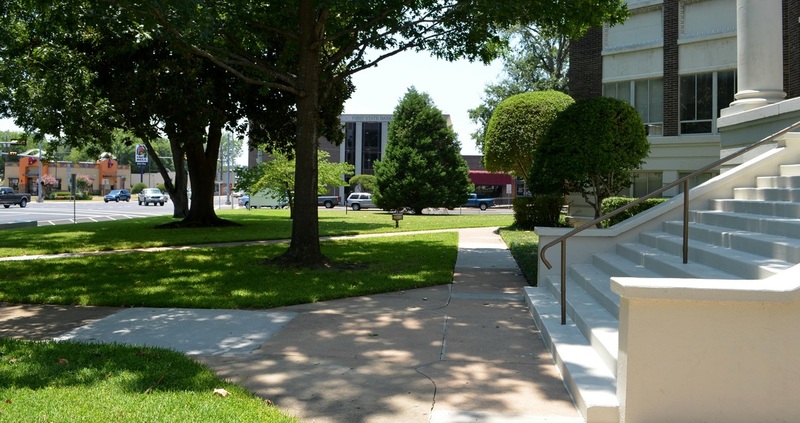 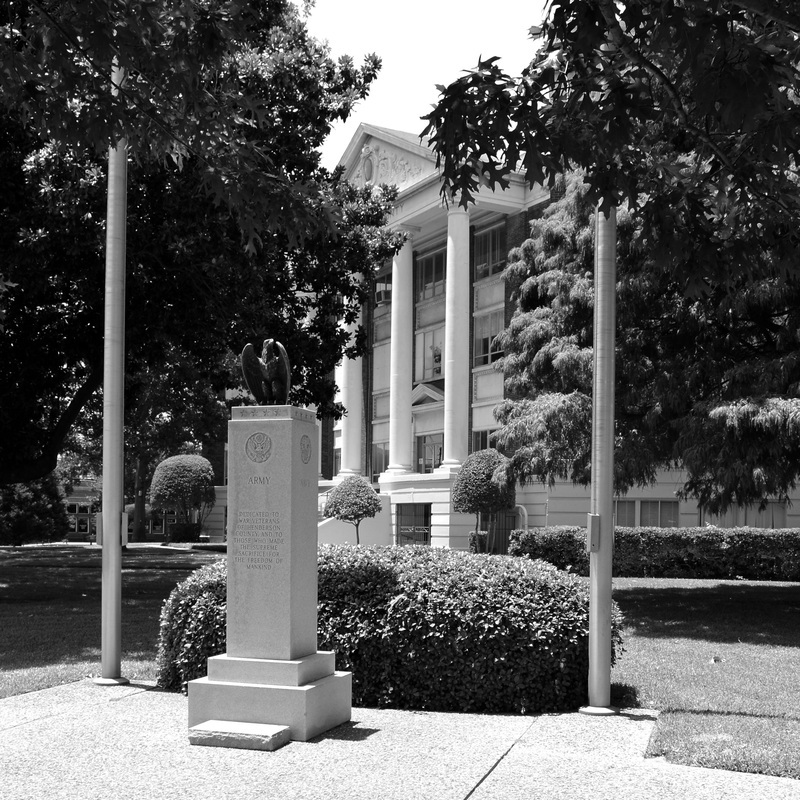 I visited Henderson County and photographed the courthouse in Athens on Saturday, July 13, 2013. 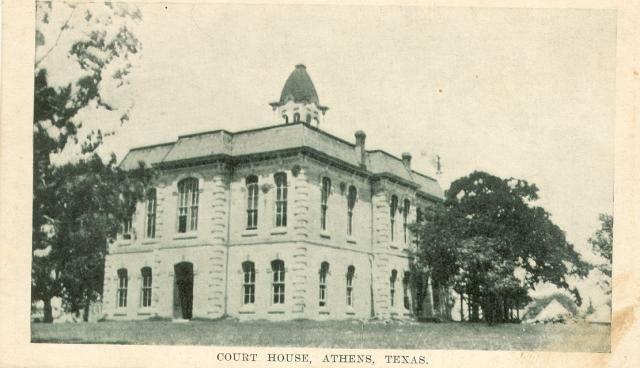 This courthouse, designed by the Dallas architect L. L. Thurman, was clearly derived from the 1909 Rains County courthouse in nearby Emory and the 1910 Fisher County courthouse in Roby (in west Texas), both designed by architect Andrew Bryan. 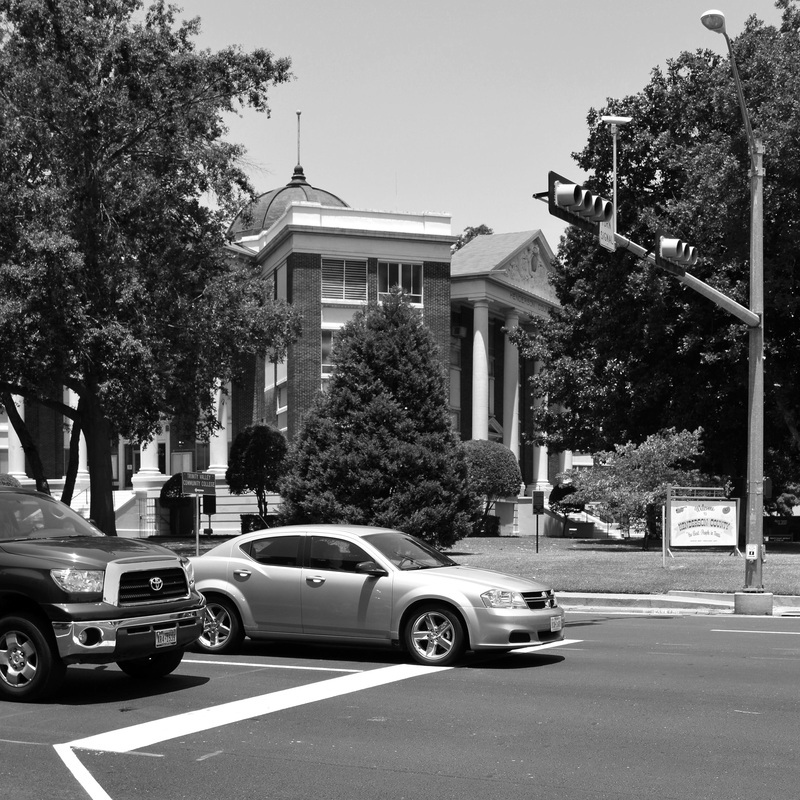 The plan is an interesting combination of bi-axial, pedimented facades that face the four streets fronting the courthouse square, and four diagonal wings that frame the pediments and acknowledge the intersections of the four streets. 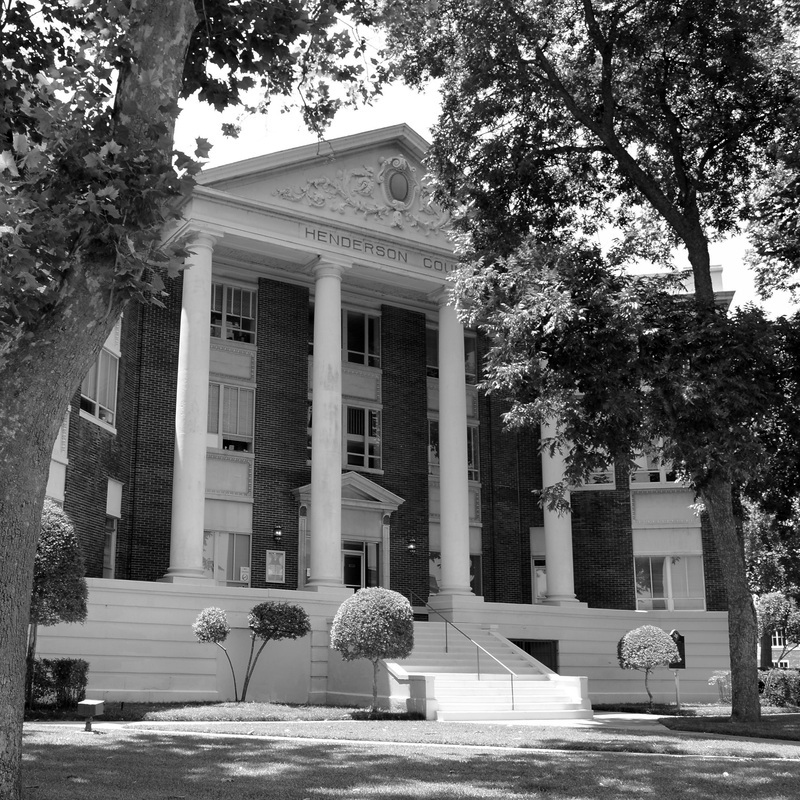 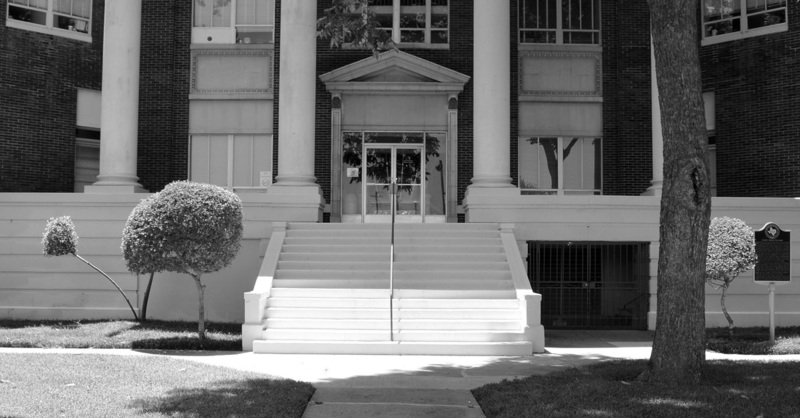 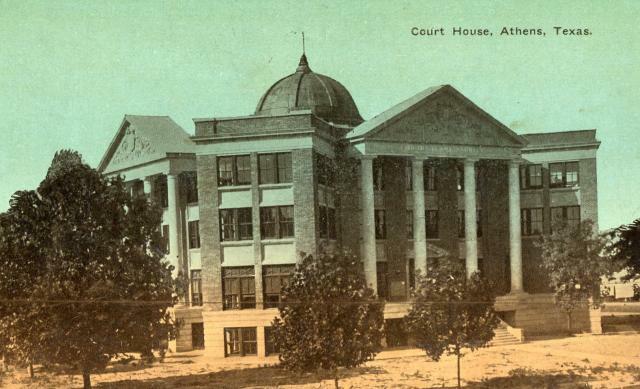 Thurman also designed the 1910 Jeff Davis County courthouse and several others in the state.